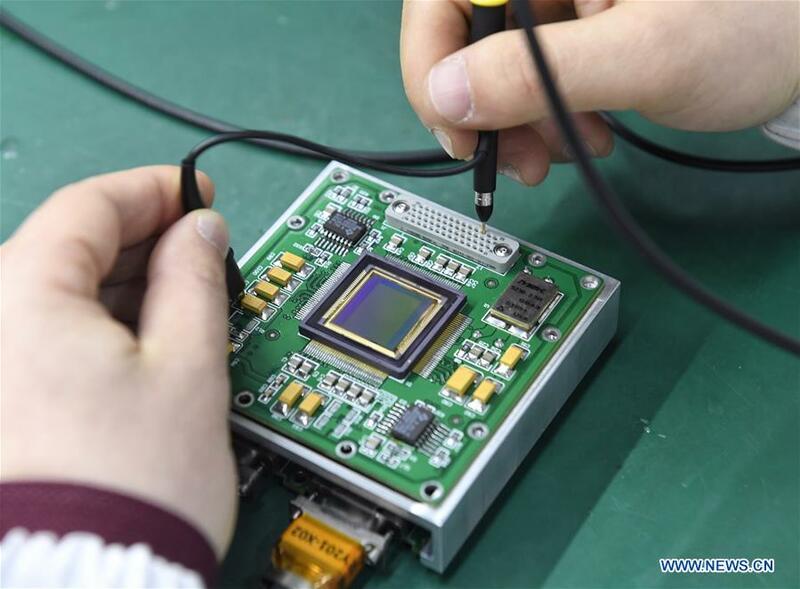 The topographical camera installed on the lander of the Chang'e-4 probe is responsible for both taking colorful high-resolution images on the lunar surface and monitoring the lunar rover Yutu-2. IAP is leading and coordinating intensive observations in JJJ region from January 7th to January 12th, 2019, to produce more detailed 3-D CO2 concentration for regional CO2 emission study. Besides the national preeminent science and technology award, 283 other science projects have been awarded in Beijing. 83-year-old LIU Yongtan is the founder of the country's new maritime radar system. Known in China as the "smiling angel," the shy Yangtze finless porpoise is becoming an increasingly rare species. 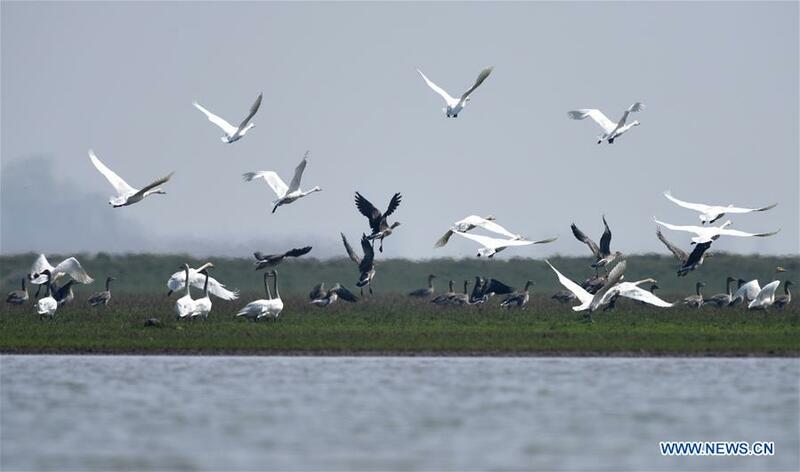 The scientific researchers from the Chinese Academy of Sciences (CAS) were praised as the doctors of Dongting Lake wetland. 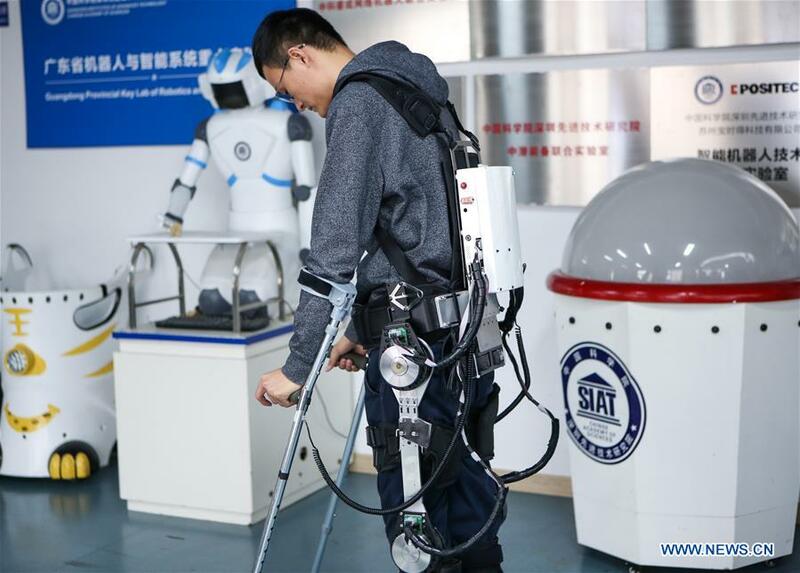 Exoskeleton robot, produced by Shenzhen Institute of Advanced Technology (SIAT) of Chinese Academy of Sciences, is used for rehabilitation training in hospital and personal self-care at home. The robot consists of complete drive and control system, a pair of smart crutches, multi-sensor system, and adjustable structure of active joints. 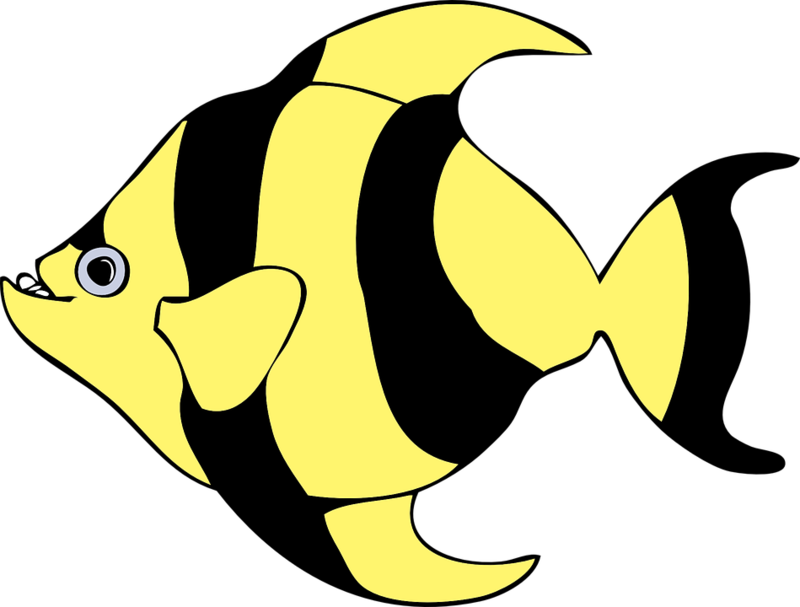 Paralyzed people or the aged will get power and walking assistance by wearing it. Flexible exoskeleton robot is a new high-tech product which absorbs the advanced technology in various fields and improves the wearer's mobility. 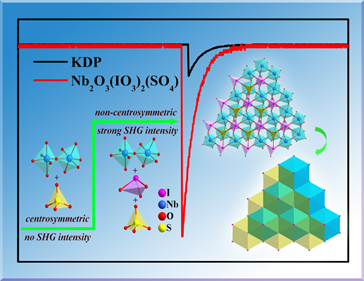 Carlos-Andres Palma came from Germany to China in 2017 to work as a professor of physics of molecular architecture and interfaces at the Institute of Physics of the Chinese Academy of Sciences. 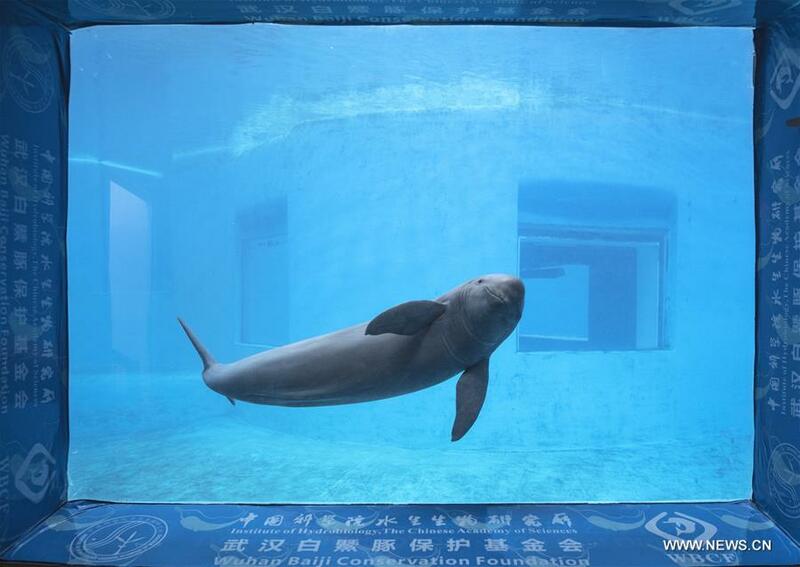 Yangtze finless porpoises swim at the Yangtze River Dolphin aquarium in the Institute of Hydrobiology of the Chinese Academy of Sciences in Wuhan, capital of central China's Hubei Province, on Nov. 10, 2018. Painter ZENG Xiaolian may not represent sunflowers as artistic as Vincent van Gogh once did, but for 60 years, he's been depicting the true beauty of plants by illustrating Chinese botanical publications. 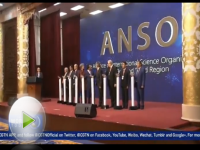 A Belt and Road international science organisations alliance was launched on Sunday in Beijing with the aim of tackling major scientific challenges such as climate change.